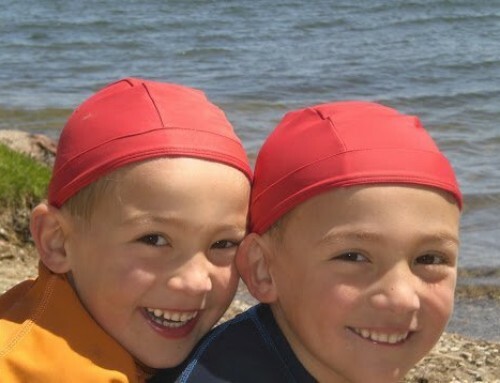 Did you know 1 in 5 people will develop skin cancer? 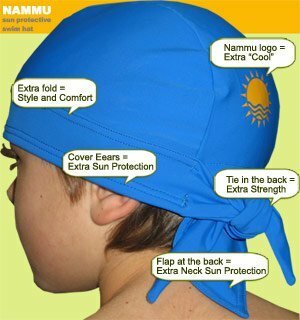 One of the main risk factor to skin cancer is Unprotected and/or excessive exposure to ultraviolet (UV) radiation. 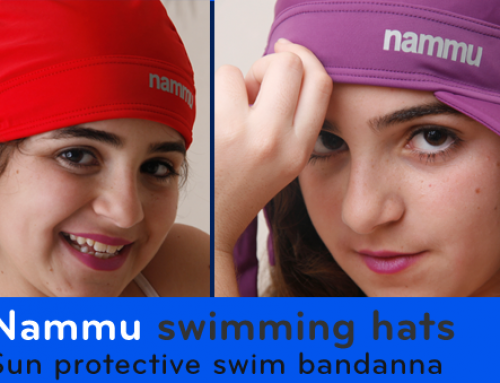 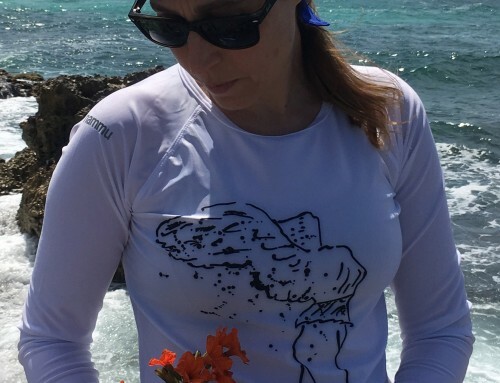 Nammu hats are stylish swim caps that provide UV protection. 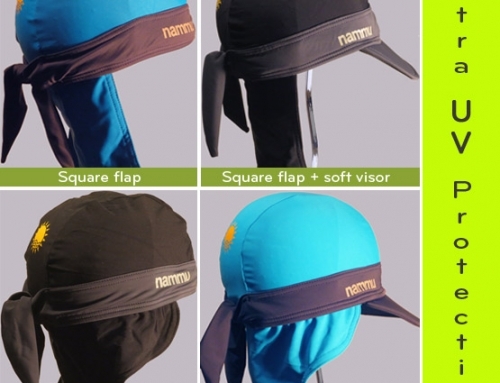 Made from UV protection fabric, they come in cool designs, functional and stylish.